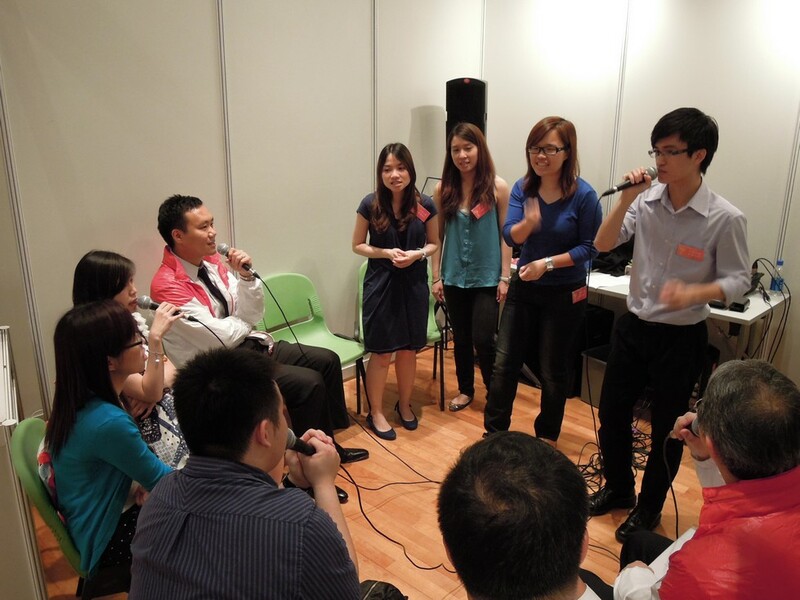 JustSing was invited to host an a cappella workshop in the New World Development UNITI Workshop on 16 May. 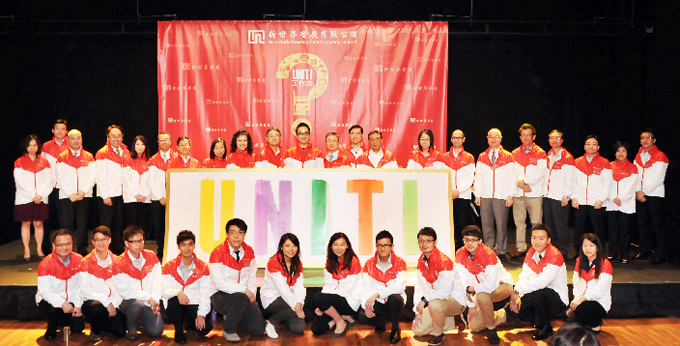 The event aimed to showcase NWD’s brand new core values “UNITI” and strengthen its corporate culture. Over a hundred staff members participated in the “UNITI Workshop” and attended a variety of creative classes such as oil painting, multimedia production, percussion and of course, a cappella. The opening ceremony of the UNITI Workshop was led by NWD Executive Director and Joint General Manager Adrian Cheng together with 30 staff from different Group Companies. During the workshop, JustSing shared the joy of a cappella with the staff and taught them how to sing some basic a cappella and vocal percussion. 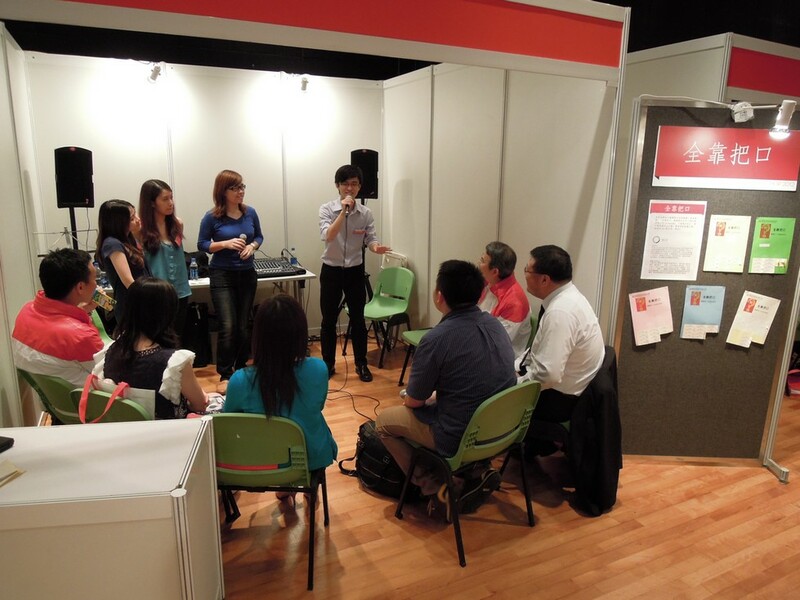 The staff are very eager to learn and we are truly amazed how fast the participants picked up the songs. In just 20 minutes, we were already jamming music together and finish the whole song!